Further to my dream last night, and the 4:44 message that the angels have my back – today I booked flights out of Australia on… yes… the 4th of September. Jennifer and I will be heading first to India, which is where I’ll start filming. I’ll interview scientists and sadhus, psychics and physicists. 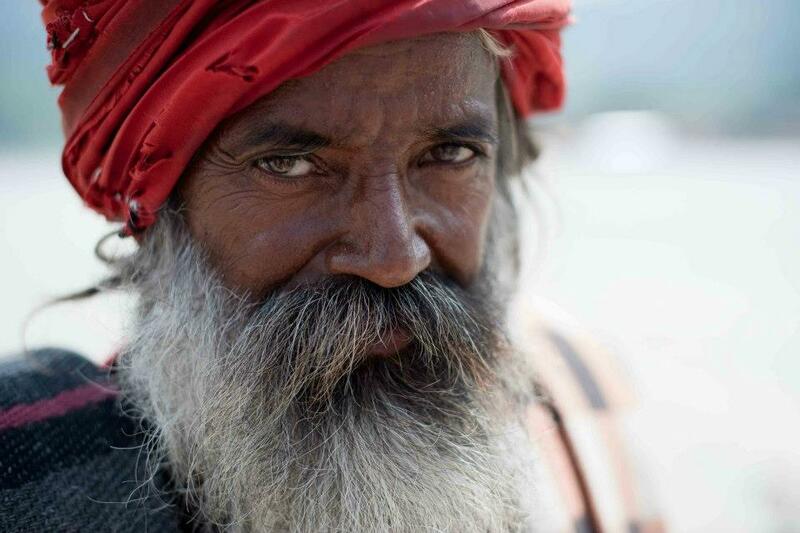 I’ll go to sacred cities on the Ganges, and I’ll go up into the holy regions of the Himalayas. I’ll also go to Dharamsala, the home of the Dalai Lama. One thing I’ve read which has stuck – if you have purpose and you get a clear message to get on with it, then you have to get on with it. You can’t ignore these messages. I’m so happy you are getting to start the film. With your talents, I know it will be exceptional. This sounds like a wonderful project, driven by your heart and, yes, numbers. Thank you Dany – and lovely to see you here!! Many thanks Kathryn – for me it’s a wonderful opportunity to learn. And I’m in the privileged position of being able to pass on what I learn. That’s the way I see it – and yes, an exciting adventure! Very happy that you are diving right in!!! Can’t wait to follow your PGS right along with you! Thank you Julie – and I’ll send you that link to the sizzle reel shortly. Steve, you and Jill put your friendship where your wallet is. Or your wallet where your friendship is. Did I get that the right ?? 🙂 haha! Jennifer and I are very appreciative! And you know that I’ve never sought to use this blog for commercial gain, other than to mercilessly and shamelessly flog my book. And Steve, thanks to you and Jill for backing us. Seriously.